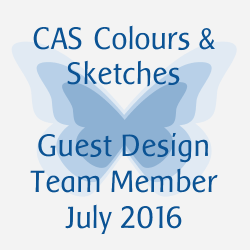 There are some new designers joining the team at "Less is More" this week, so do head on over there and say Hi! The challenge this week is to use wire... quite a tricky one I feel but I'm sure that LIMettes will be up for the challenge! Here I used a section of wire cut from the spool and just eased open a little then secured on an embossed panel with glue dots. 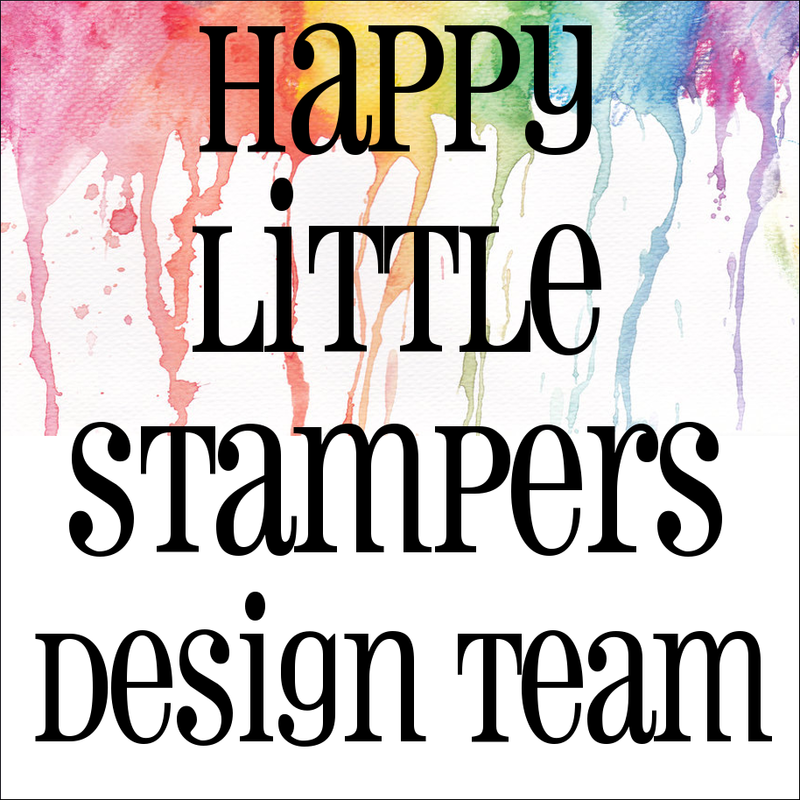 The floral spray is from Simon Says Stamp and the EF from Design Objectives. A little additional leaf spray snuck in there but at the moment I can't remember its origin! I'll keep looking! I was quite pleased with how this turned out! I'm sorry I only have one example this time, but I've spent quite some time making my Brother-in-law's wedding invitations this week... plus spending time down at my daughter's in Bath babysitting overnight! Stunning card, white on white is always so elegant! Wow! So stunning. This is a sensationally elegant creation Chrissie. It's CAS perfection! Ha ha! It's one of those cards where you think "wish I'd made that!". So happy to be joining the team and to be working alongside you. 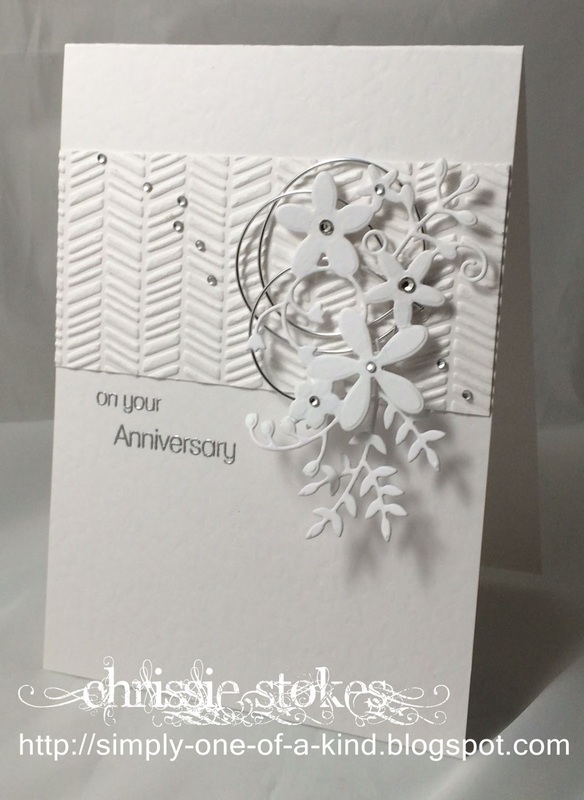 What a stunning card, Chrissie! I love the white on whit and the texture. The wire added to the florals is genius! This looks gorgeous Chrissie, I love the white on white here. This is so beautiful! I love how you used the wire and gave it a trendy look! Off to pin it! Oh WOW!! Chrissie, this card is over the top elegant and beautiful. White on white is always so classy but you need to know how to use this single color on a card. The embossed panel behind your lovely bouquet of flowers really draws your eyes to it and I love the detail of the perfect circles you made with the silver wire. This was quite a challenge!! thank you for giving my brain a great workout with it!!! What an elegant concoction you have made Chrissie! I love white-on-white but you have taken it so much farther. 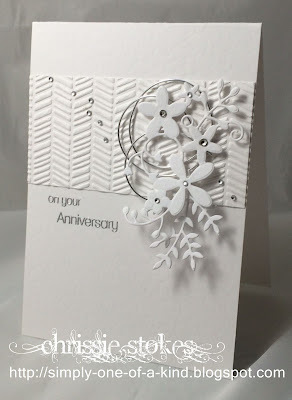 I have always liked white on white and the use of wire makes your card very special! What a stunning white on white, Chrissie!!! Love those sweet little flowers and leaves and the clever use of the wire!!! Beautiful!! !